The long arm of the law just got a little longer with the arrival of the 2011 Dodge Charger Pursuit which will become America’s performance squad car that will help the police officers be one step ahead of the various bad guys. 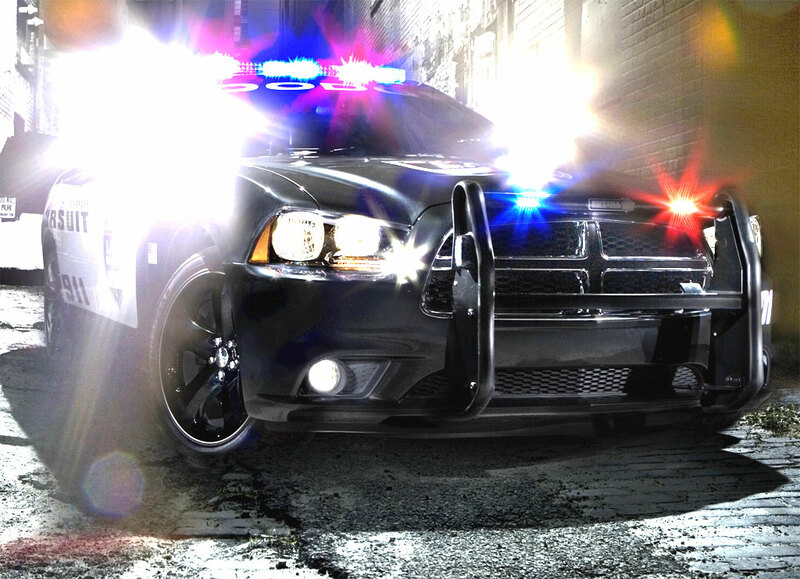 The 2011 Dodge Charger Pursuit will combine technology, power and looks to best suit the law enforcement needs. Featuring 18-inch wheels, heavy-duty ABS, performance suspension, ESC with two modes, stabilizer bars both to the front and to the rear, rear-wheel drive, the police squad car will be ready for anything. 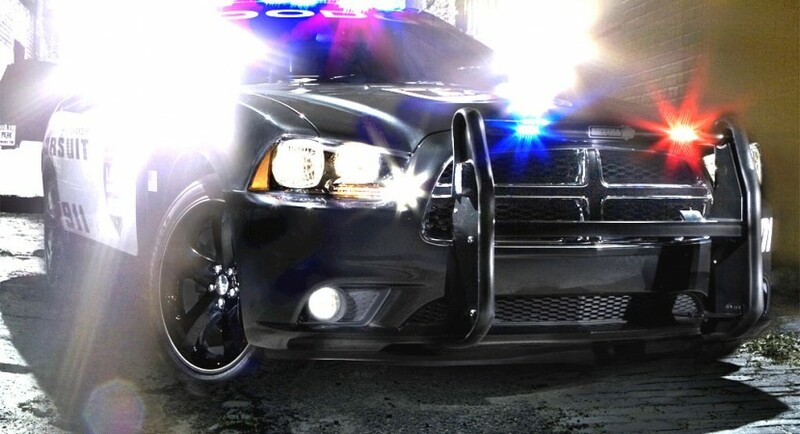 As for specs, the Dodge Charger Pursuit can be powered by a 3.6-litre V6 engine or by a 5.7-litre HEMI V8 engine. The interior has been fitted in accordance to the requests of the Police Advisory Board and will feature a Police Interface Module (for equipment integration), police front seats, air bags for both the driver and front passenger (plus the back passengers) that cover all critical regions. The 2011 Dodge Charger Pursuit can be ordered starting from September 2010. Let’s hope to see many of them on the streets to protect and to serve.